Six people were taken to hospital on Thursday following a five-vehicle pileup on Highway 8, just east of Stratford. 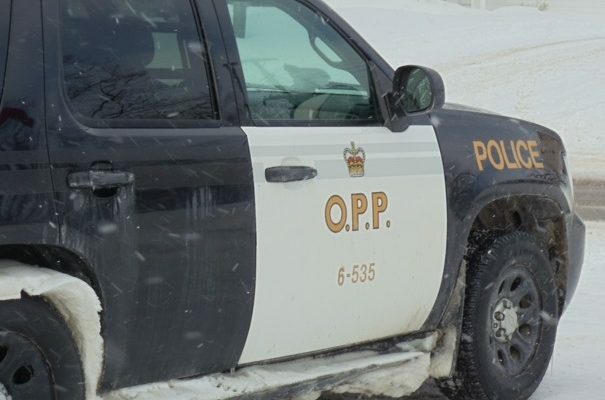 The Ontario Provincial Police said shortly before 5:30 p.m., a transport truck that was travelling east on the highway collided with three cars and a minivan. A total of six people were taken to hospital by EMS with undisclosed injuries and one of them has since been transferred to a London hospital. Highway 8 remained closed for several hours while police investigated.